A Post That Is Unexpectedly About Sid Fernandez. The sidebar says that this is my 567th post for NotGraphs. Which means I, on my Monday-Thursday schedule, barring unplanned Series delay, will end at either 570 posts, 571 posts, or 572 posts, depending on when the World Series is over. I mean, obviously the series will only go 4 games, since the Royals are unbeatable, but just in case an official scorer screws up, or the ghost of Ewing Kauffman stops haunting all of the other playoff teams…. I thought I’d check some baseball card numbers from the past to see if I had a preference between the three likely end points. 570. 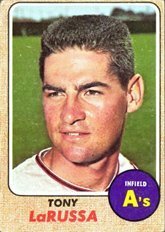 The divisible-by-ten numbers are always thought to be where Topps puts more famous players, and a quick search seems to support that. Bill Mazeroski, Dave Kingman, Cal Ripken, Jr., Bobby Bonds, Barry Bonds, Sid Fernandez. Sid Fernandez? You know what, I’m okay with Sid Fernandez. Growing up, I thought Sid Fernandez was great. Unhittable at times. Indeed, still 4th on baseball’s lifetime leaders in hits/9 with 6.85. Behind only Nolan Ryan, Clayton Kershaw, and Sandy Koufax. Ahead of Mariano Rivera and Trevor Hoffman. 29th on the K/9 leaderboard, too. 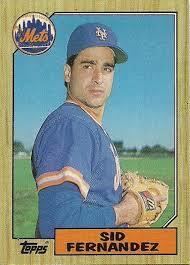 He used to be the pitcher I thought would throw the Mets’ first no-hitter. 571. Tony LaRussa. 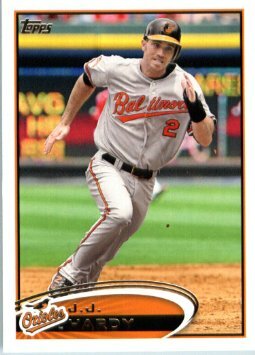 JJ Hardy. Mickey Klutts. Okay, I guess they’re right about the divisible-by-tens having the big names. 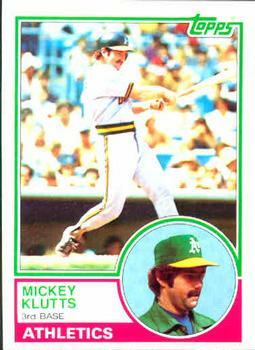 Was there really a baseball player named Mickey Klutts? Indeed. Indeed there was. He and Rusty Kuntz could star in their own TV show together. Klutts and Kuntz. Kuntz and Klutts. If that’s not the perfect name for a terrible law firm, I don’t know what is. 572. 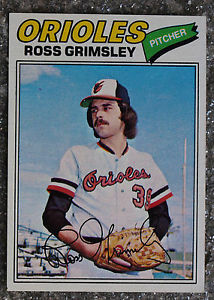 Ross Grimsley. Paul Zuvella. Jack Morris (hey, not bad). 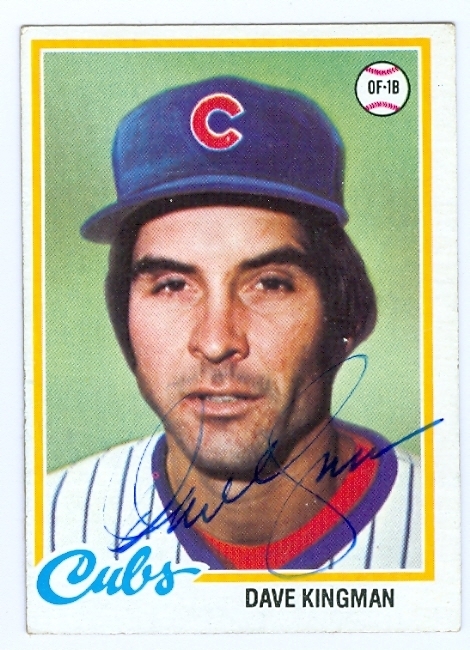 And, uh, Sid Fernandez. Again. Clearly, I am meant to write some more about Sid Fernandez. 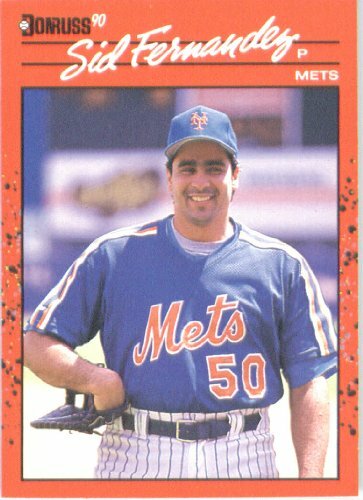 When Sid Fernandez tried to make his comeback with the Yankees in spring training, 2001, I was rooting for him. I thought, hey, maybe he would finally get that no-hitter — and, just like Dwight Gooden and David Cone, it would come for the Yankees. The Yankees were always the bad guys, even when they were terrible. That’s how it was for a Mets fan growing up in Brooklyn. The Mets were the people’s team. I feel like the Mets squandered so much fan goodwill over the past 25 years. Those mid-80s Mets were fun to watch. Davey Johnson’s Mets were really easy to root for, even though most of the players seemed like pretty terrible people, getting arrested in bars in Texas or going to rehab or being accused of masturbating in the bullpen. But there’s something, I don’t know, something more okay about the players being screw-ups than when ownership and the executives are the disaster. Steve Phillips and his nonsense. Bill Singer. And then the whole Madoff mess. Tony Bernazard. And now the clown show that seems to be Jeff Wilpon. I haven’t been able to root for the Mets in a long time. I like when they lose. It is more fun — certainly more deserved — when they are absolutely terrible. Which makes me a lousy fan, obviously. 3-5 more posts! And I’m pretty sure none of them will be about Sid Fernandez! We hoped you liked reading A Post That Is Unexpectedly About Sid Fernandez. by Jeremy Blachman! Which Photo Best Describes NotGraphs’ Future? 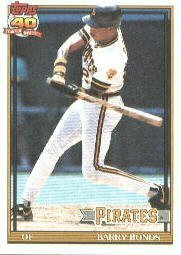 For those who’d never seen El Sid, he was a lefty with a very funky, deceptive motion which added to his surprisingly decent stuff (surprising because his delivery was so odd) – think of maybe Jonathan Sanchez with good control. Through his age 29 season, Baseball Reference has Tim Lincecum and Bob Gibson as the two most similar pitchers to Fernandez. Unfortunately, his career fell apart over his last few years in the majors. 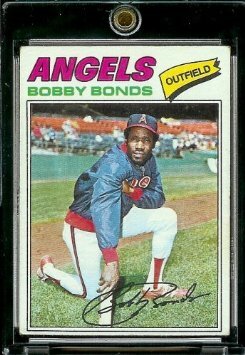 Still, one of my favorite players to watch from that era.